 Susan is a highly skilled mediator, with specialized training in domestic and elder mediation. She has recently shut down her website. 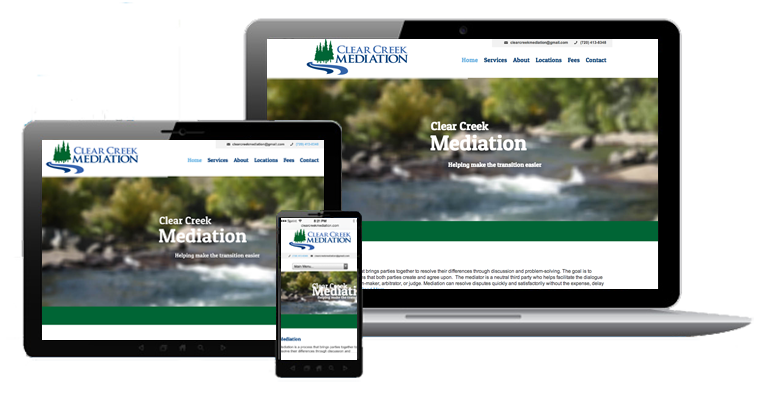 For Clear Creek Mediation, we customized a responsive WordPress theme, the Divi theme.